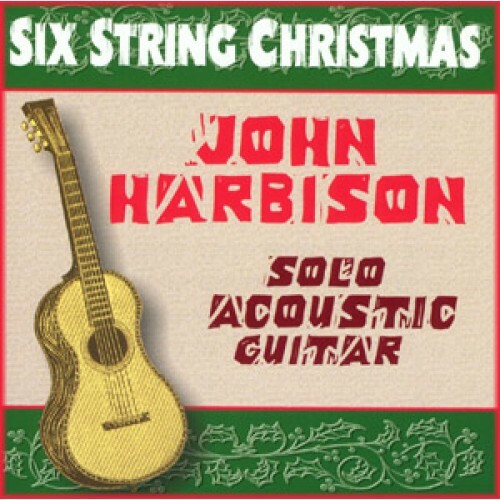 Peace and Joy abound in this gentle recording of holiday classics by John Harbison, the finger-pick guitarist regarded as “the best thing to happen to Washington since they paved Wisconsin Avenue” by the Washington Post. 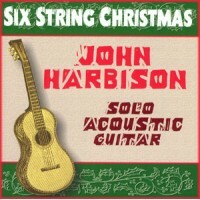 Harbison’s clean, precise renderings of old favorites are certainly suitable accompaniment for family sing-a-longs, but his delicate, reverent treatment of standards like Silver Bells and Greensleeves evokes the true spirit of the season and transports the listener far from the madness of holiday worries. So send the kids to Grandma’s house, build a fire and curl up with a loved one to Six String Christmas. 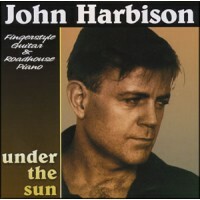 Visit John's website at www.johnharbison.com for information about his performance schedule.